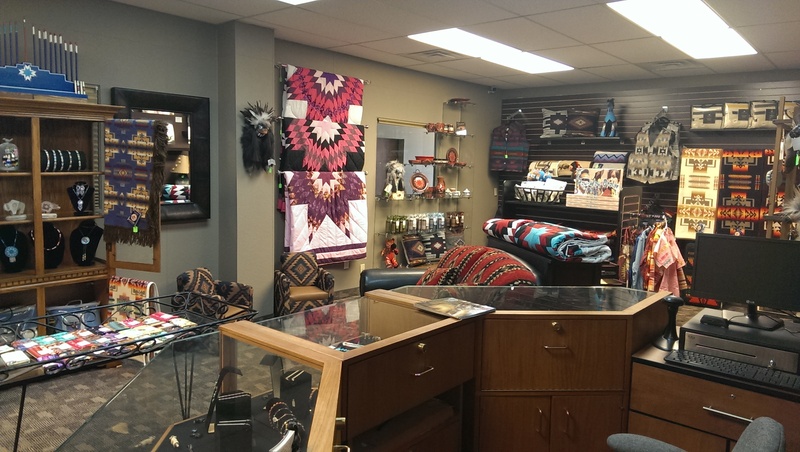 SUNDOGS is the first and only retail store dedicated to Native American merchandise in Havre, Montana. Paintings from Native American artists. Turquoise and sterling silver jewelry. Bead work from the surrounding area. Kraff's Pendleton® Luggage and Jackets. Dream catchers, medicine wheels and fetishes and much, much more! See the online gallery or you are always invited to visit us at 48 Second Avenue, Havre, Montana. We are located downtown Havre in the historic Ryan Building on First Street, across from the US Bank Parking lot! We are open from 9 a.m. to 6 p.m., Monday through Friday and 9 a.m. to 5 p.m. on Saturday, Sunday by appointment only.